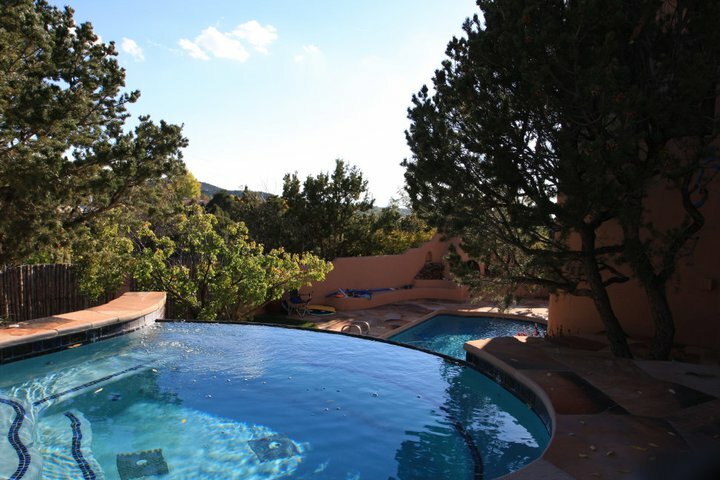 Escape to Santa Fe for a girls-weekend, golf outing, family reunion or simply rejuvenate with your friends while enjoying exclusive use of Antigua Inn. The Inn’s intimate interiors and spacious courtyards provide guests the ability to be together yet retreat to their own room for privacy and solitude. 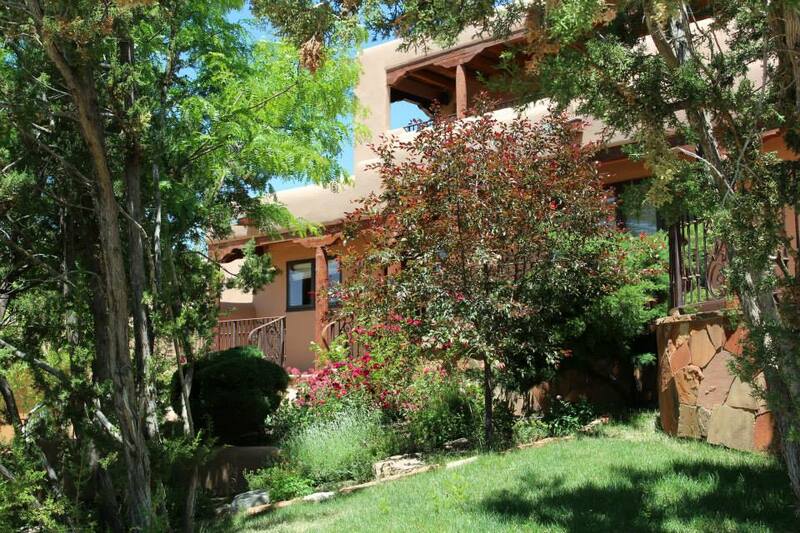 With modern amenities and location of a luxury downtown Santa Fe hotel, Antigua Inn provides guests the ability to stay together and walk to Santa Fe’s world-class restaurants, museums and shopping or experience Santa Fe on their own and meet-up at the Inn at their leisure. From shopping to fly-fishing the activities in Santa Fe are endless and will keep everyone in the group entertained and engaged. 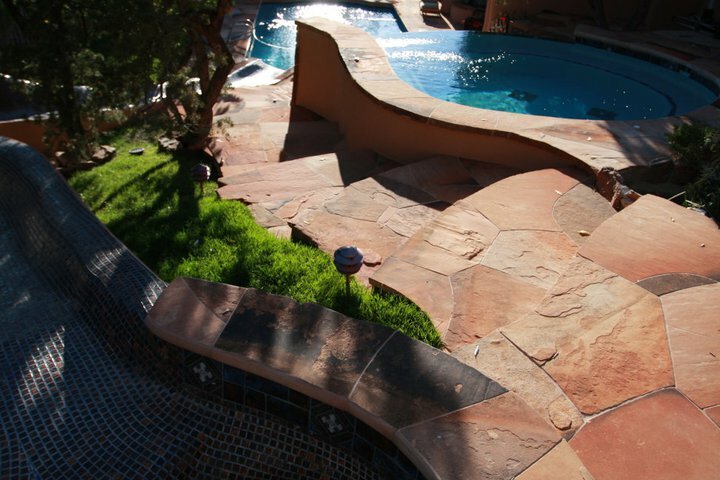 Activities and group outings may be arranged by our professional staff. 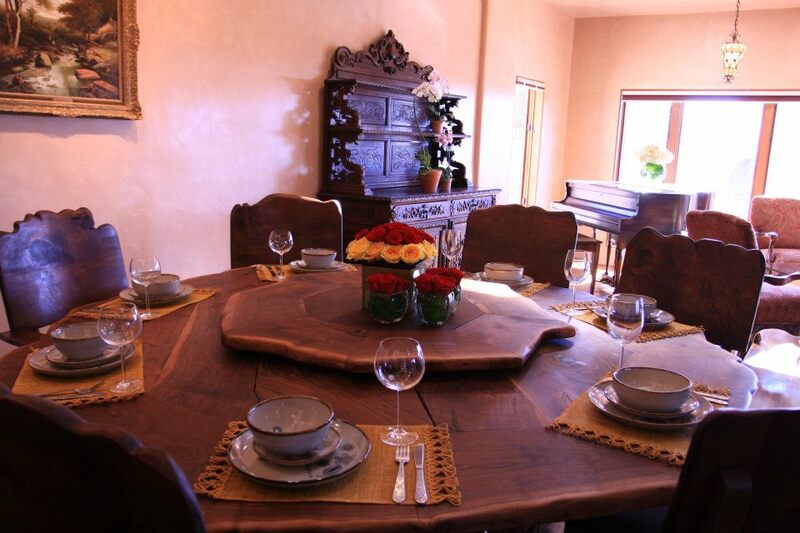 Please contact us to discuss availability and pricing for your special event in Santa Fe. 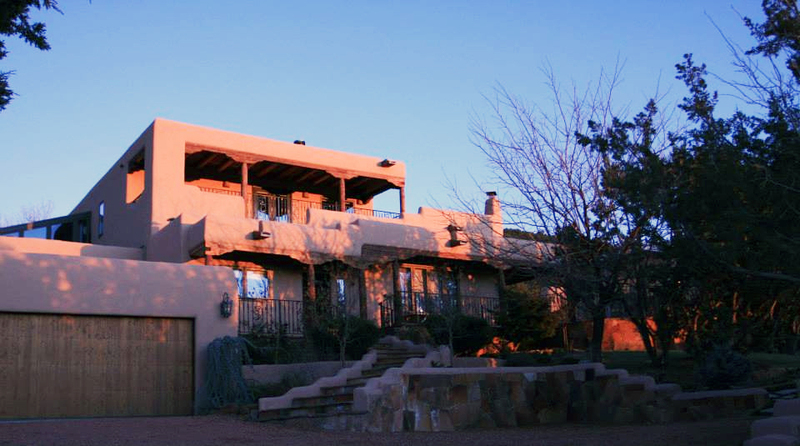 Captivating and exclusive, Antigua Inn will make your next small meeting, corporate retreat or team-building event a pleasure to do business in downtown Santa Fe. Guests may be accommodated in our five-luxurious guestrooms and meet in our beautiful and unique dining room, with seating for eight. Complimentary breakfast is provided each morning and lunch and dinner may be catered-in by a Santa Fe caterer or guests may walk to one of many Santa Fe dining options, allowing you to focus on the business-at-hand. Business services include complimentary, high-speed wireless internet, printer, fax machine, speaker phone, and complimentary long distance. Professional audio-visual and team-building activities may also be coordinated by our experienced staff. 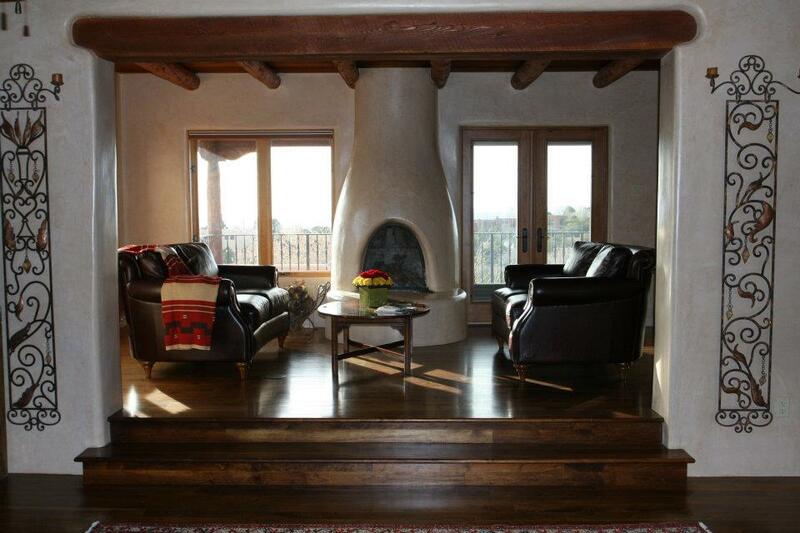 Contact us to reserve Antigua Inn for your next meeting in Santa Fe. The Antigua Inn boutique features amenities that may be ordered in-advance and placed in your room awaiting your arrival, such as flower arrangements and gourmet chocolates from a local Santa Fe candy maker. 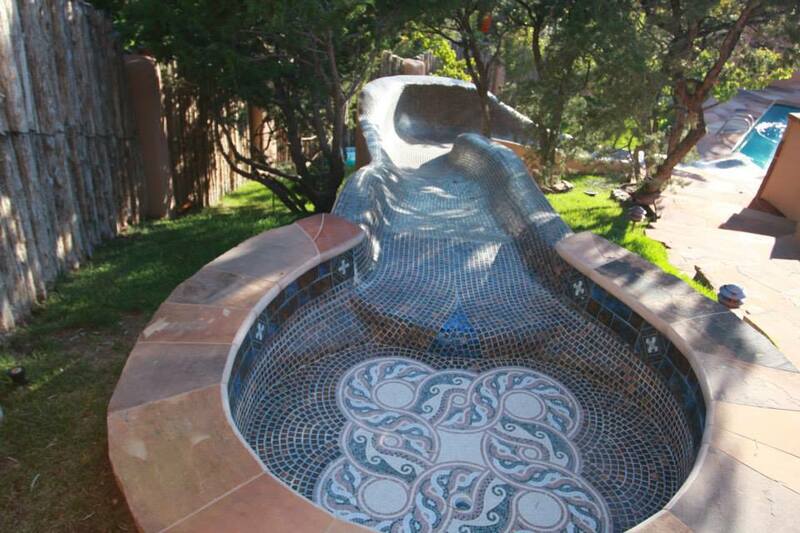 You may also take home a small part of what makes Antigua Inn special. Whether it’s our signature roast coffee by Antigua Coffee Company, embroidered spa robes and towels, or stationery and pen sets – all may be ordered online and shipped directly to you. 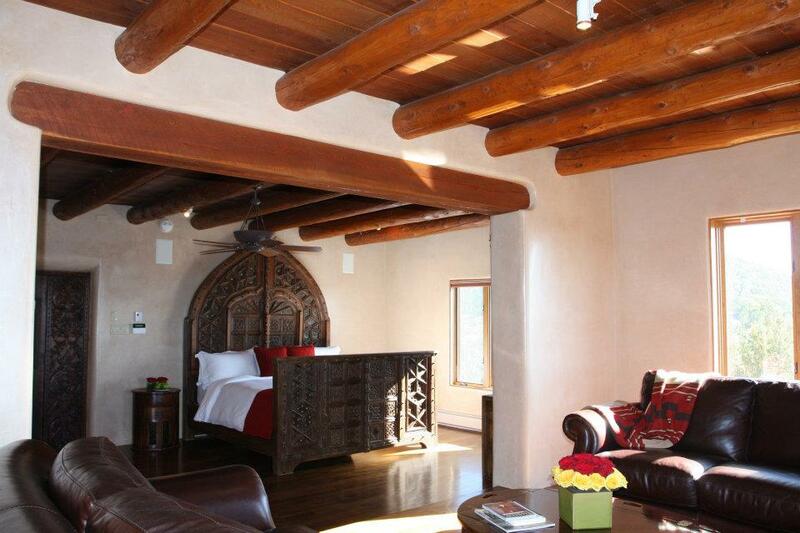 Or give the gift of Santa Fe and Antigua Inn with an Antigua Inn gift certificate. We can also arrange for restaurant and spa gift certificates to be added to your special and unique gift. Please order items online or contact us with us any questions.